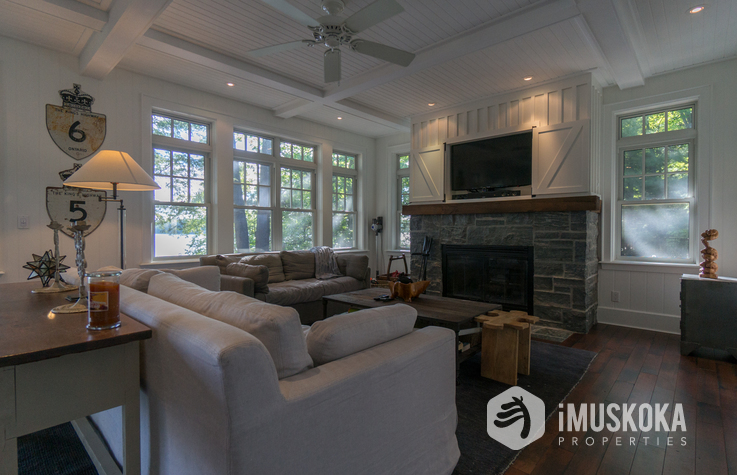 Ben and Dan Imrie were born and raised in Toronto, in the Yonge and Eglington area. 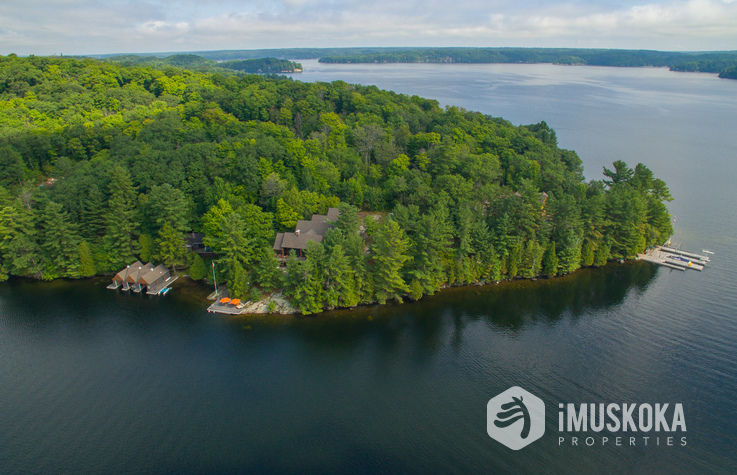 They grew up cottaging on Acton Island (circa 1954), Lake Muskoka their entire lives until the family cottage was sold in 2006. 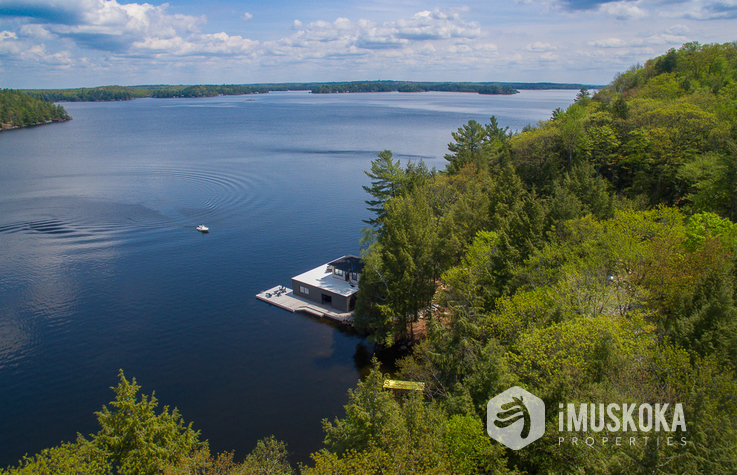 They have spent every summer since, living on the Muskoka Lakes, now each raising families of their own enjoying the same values they grew up with while cottaging in Muskoka. 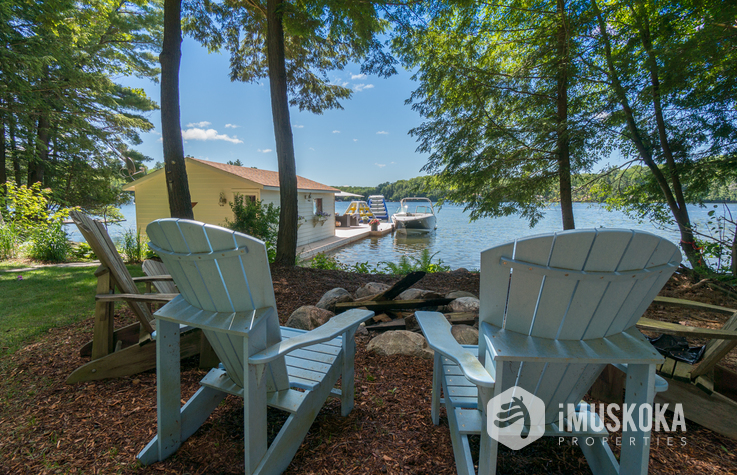 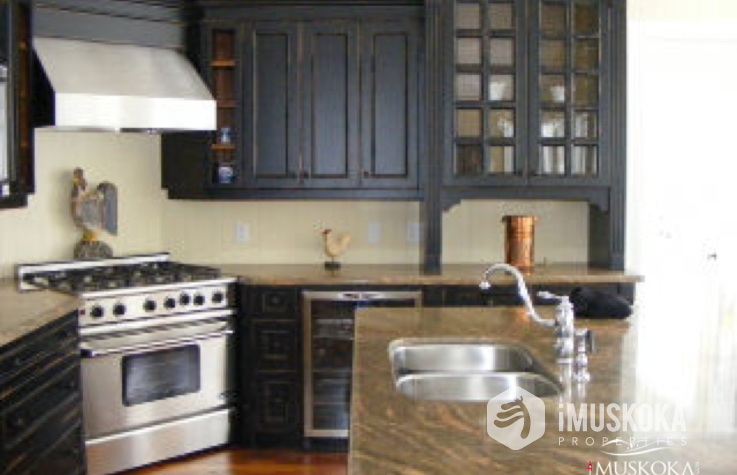 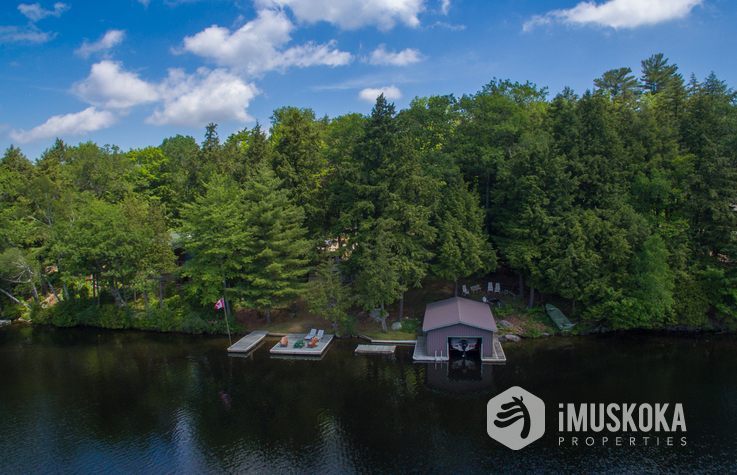 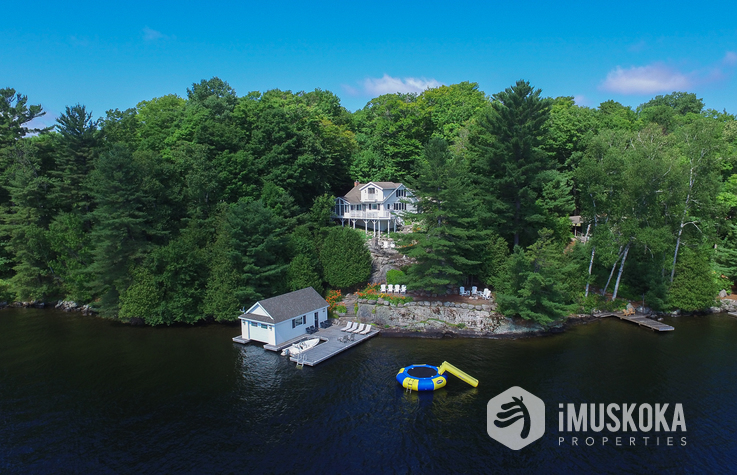 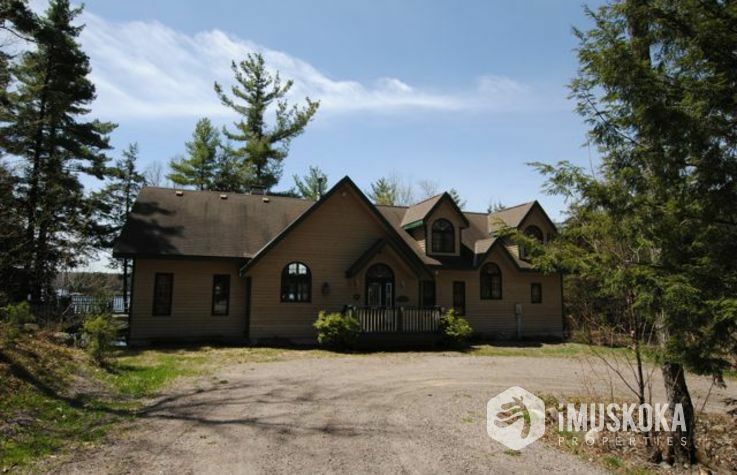 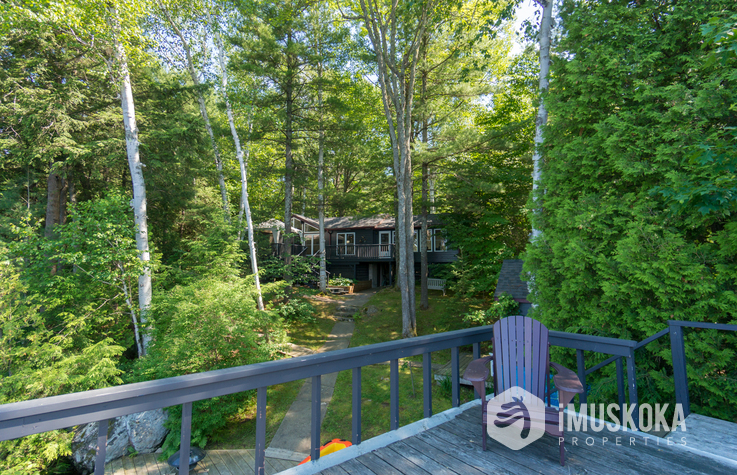 Are you a Cottage Owner Interested in your neighbourhood of the Muskoka Lakes? 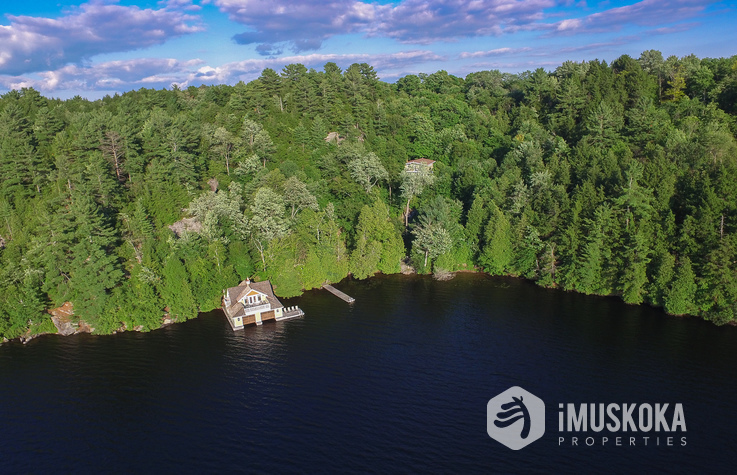 Whether you are thinking of selling now, or never, it is prudent to keep your ear to the ground with local Real Estate happenings. 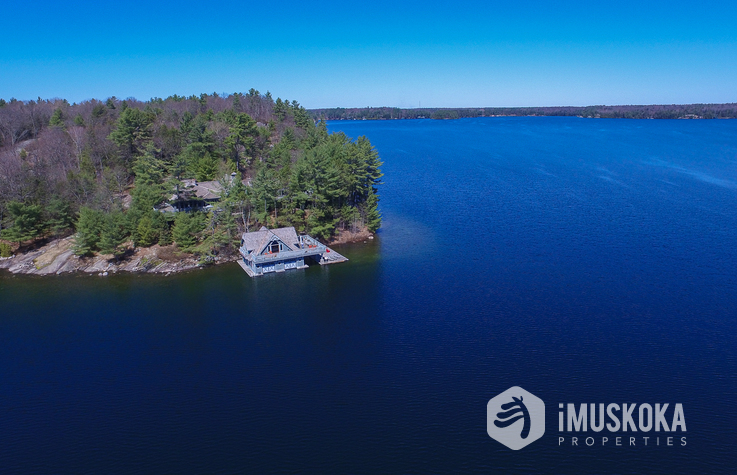 Sign up to notified of new listings and sales of water front properties in your specific neighbourhood of Muskoka, Rosseau & Joseph, as they happen. 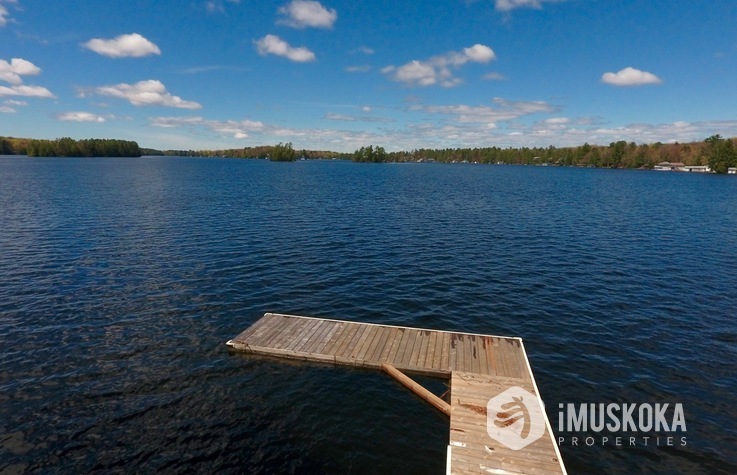 A great resource to keep track of your investment!